The Pacific Games Office is excited to announce the support from leading retailer Eveni Carruthers as the Official Elei of the Games for the Samoa 2019 Pacific Games. 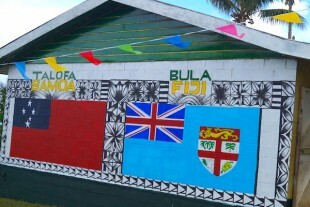 As part of the Samoa 2019 Pacific Games preparation, each school in Samoa is adopting one of the 24 participating countries and learning about the environment. The hosting of boxing on Savai’i during the Samoa 2019 Pacific Games will bring benefits to everyone, says a senior boxing official. International Technical Delegate Robert Ives is happy with the venue for Judo and pleased the Pacific Games are returning to Samoa - a chance for athletes to experience warm hospitality and a friendly smile. 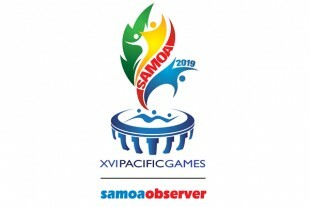 Today, the Pacific Games Office announced Samoa Observer’s support for the upcoming Samoa 2019 Pacific Games. They say an army marches on its stomach. 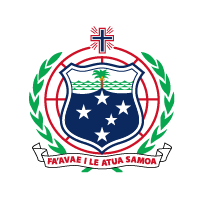 It will be the same for athletes at the Samoa 2019 Pacific Games from 7-20 July. When you need a job done, give it to a busy person. 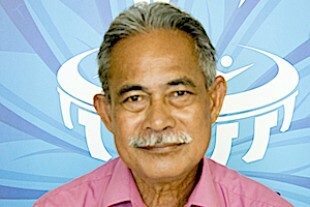 Samau Etuale Sefo is Director of Transport for the Samoa 2019 Pacific Games from 7-20 July. For Team Samoa Chef de Mission, Nynette Sass, sport and continuing to learn are the driving forces in her life. 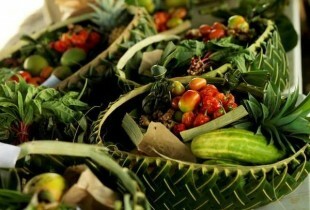 Thousands of students in Samoa are learning about their Pacific neighbours leading up to the Samoa 2019 Pacific Games from 7 to 20 July.